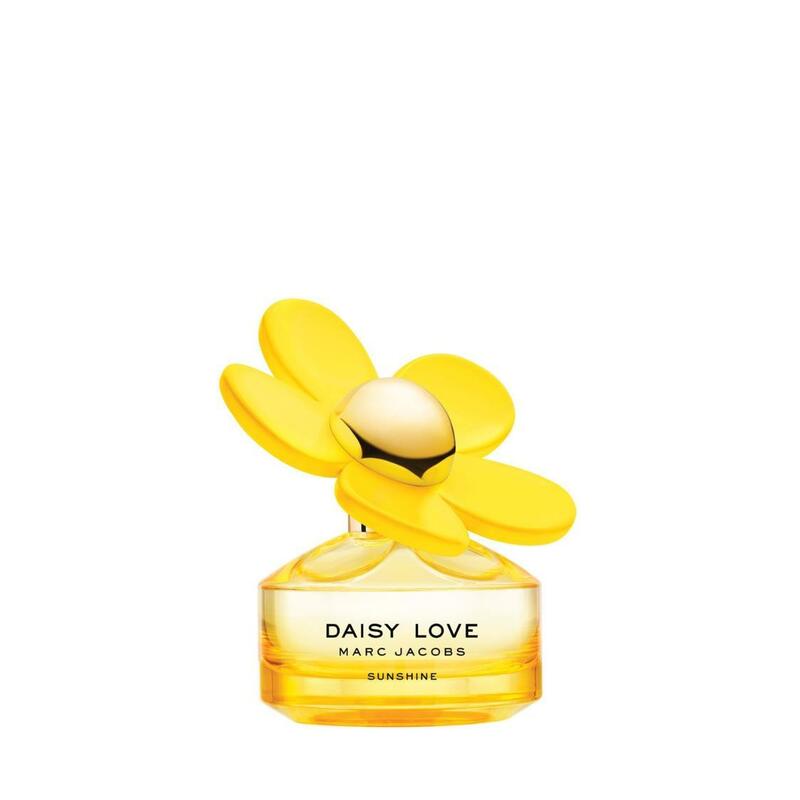 Receive daisy love 150ml shower gel and Marc Jacobs pouch (worth $110) with $140 nett spend on Marc Jacobs products. Cardmember Exclusive: Receive an additional daisy love 30ml body lotion (worth $15). Valid from 12-21 April 2019. While stocks last. Inviting bursts of bergamot mingle with cashmere musk to create a sheer floral sweetness that is balanced with the sparkling brightness of citrus.